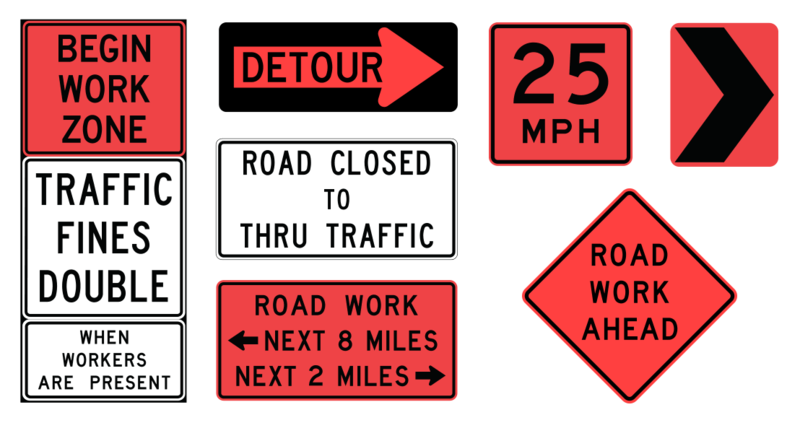 We provide both standard and custom-made signs to fit any project’s needs. Our customer-friendly staff will consult with you to determine which signs are needed to ensure compliance with current laws and regulations, as well as the safety of your workers and drivers on the road. 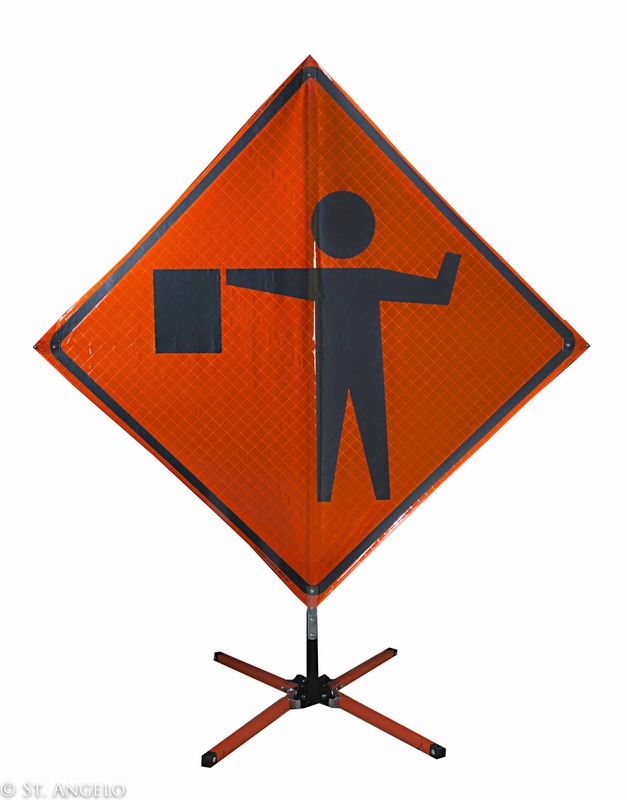 Every sign you need to alert motorists of an upcoming work zone and safely guide them through your road construction project. Need your sign to say something specific? 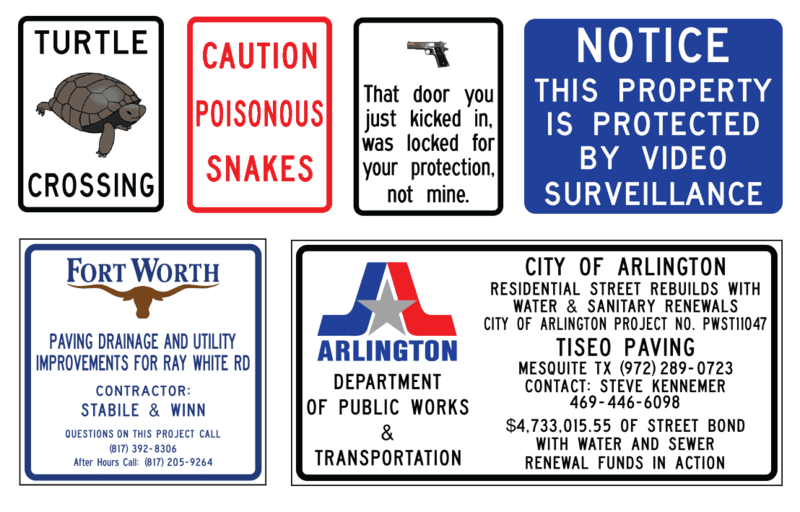 We can create custom signs for your city, company or project. 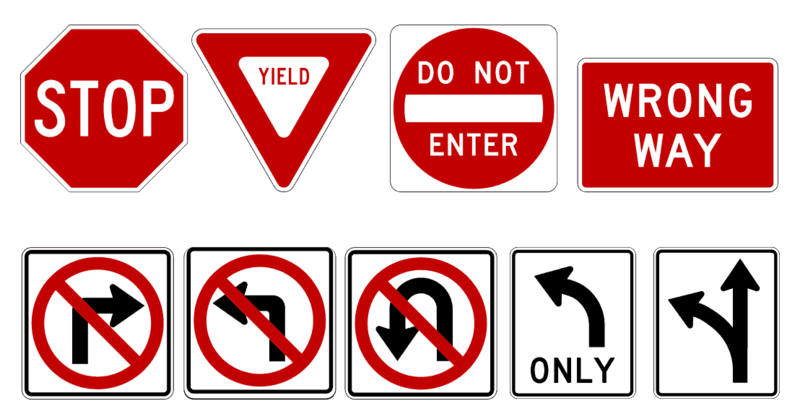 From stop signs to speed limits and everything in-between, we have the regulatory signs you need for every road.